Help create a retirement you can’t wait to wake up to. 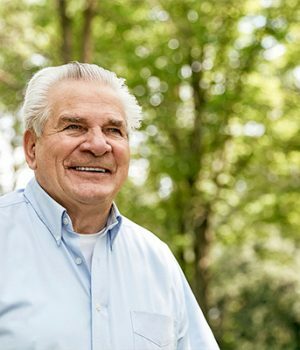 When it comes to retirement planning, our job is to align your ideal life with all of your financial and personal concerns. It’s important to understand the role of both your wealth accumulation phase and help you achieve your retirement goals. The advisors at Sweet Financial understand how important both of these phases are in your retirement planning process. We create a detailed financial blueprint for you, which can help ensure you’re taking the right steps to live your retirement, on your terms. Focus on your ideal life. Gain insight into what is truly important to you. When you understand your long-term goals, you can start putting the pieces together and planning for them. Have the freedom to accomplish important goals. Our retirement planning service takes the guesswork out of your planning process, so you can focus on the life ahead of you. Align your ideal life with your reality. Align your ideal life with your financial and personal concerns. 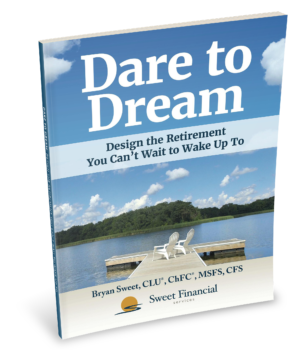 Dare to Dream: Design the Retirement You Can’t Wait to Wake Up To! Tools to help get you prepared for your ideal retirement. and is independent of Raymond James Financial Services. Securities offered through Raymond James Financial Services, Inc. Contact us for a free consultation and to determine which of our services are appropriate for your needs.